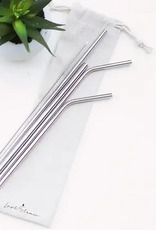 This 6 piece set contains a variety of straws. 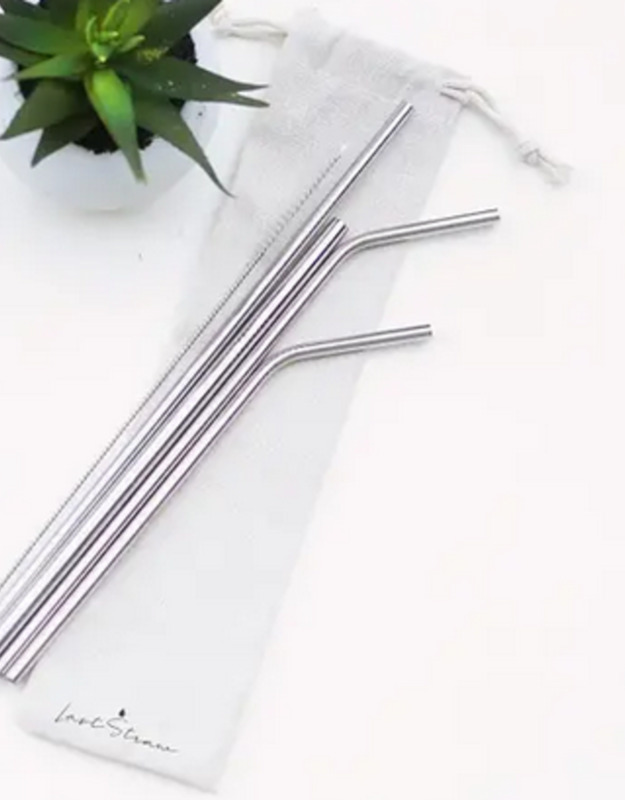 Four eco- friendly, 100% recyclable, dishwasher safe straws, one cleaning tool and one drawstring straw pouch. These are made from 18/8 304 food grade (FDA) stainless steel.